Your door is what distinguishes your home from the outside environment and keeps you safe. It can also express your style and attitude, keep out intruders and help maintain a proper temperature within your house. 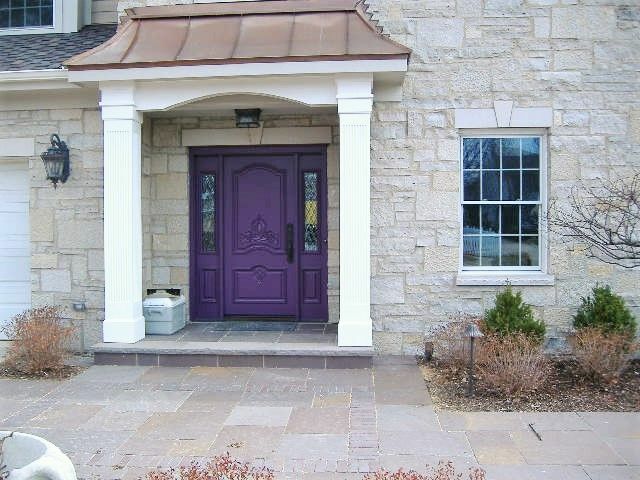 Therefore, significant care and consideration should go into door installation in Naperville. You should take into account the things you value, such as style, security, and price. If you invest in a high-quality door, your family will benefit many times a day as they enter and exit the home. The symbolism of an open door representing an opportunity exists for a reason doors make us feel welcome and ready to meet new people or private and secure, depending on the circumstances. The first direct contact a visitor will make with the interior of the house and its residents is through a door. Make sure your door shows your sense of style and reflects the decor of your house. One simple thing you can do to improve the value of your home is to contact a company familiar with door installation in Naperville to provide you with a new door. Even if your front door has served your family well for many years, it may be time to buy a new one for security reasons. Doors available at the door store have more updated security features and are stronger than those made a decade ago. A good door is tamper-proof and provides a feeling of security. You may waste a lot of money spent on heating and cooling bills since much of that air may find its way outdoors, even when the door is closed. A quality door will keep your home at a reasonable temperature and will prevent drafts. Door installation in Naperville can help you save on your electric bills and feel more comfortable.